the enough transient release amount to eliminate water hammer. 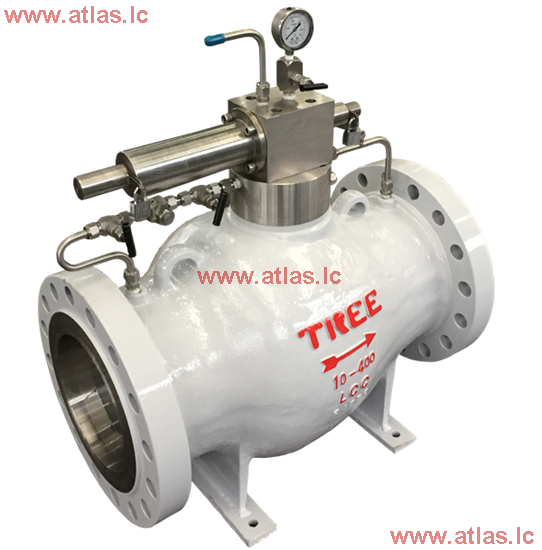 pressure protection valve, to protect the station equipment or the outlet pipe. 4. Automatic Close: When the pipeline pressure relief to a set-point pressure, valve would back to seat automatic and stable. at the meantime prevent set point drift. trim position data to site operation. make sure the accuracy of valve set pressure. performanc--e, and lower piston seal friction, to improve the sensitivity of pilot valve action.